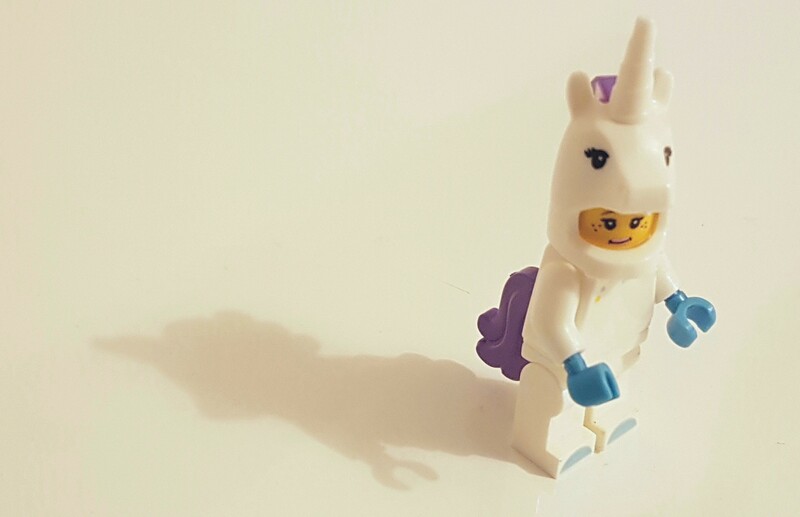 The Future Unicorn Award is a DIGITALEUROPE initiative aimed at celebrating SMEs from across Europe which have the potential to become the future European Tech giants. It puts under the spotlight young companies from across Europe which have demonstrated to be successful in digitising their business processes and scaling up throughout Europe and beyond. The award is compiled by asking all the national trade associations affiliated with DIGITALEUROPE to select a single SME from their country. This results in a truly pan-European selection of incredible digital companies from all sectors. Launched in October 2013 and funded by the EU, OpenAxel (Open Acceleration across Europe) was a 30-month project involving 8 partners (leading accelerators, institutional entities, and specialised innovation consulting firms) from 6 European countries. OpenAxel is one of seven projects funded by the EU, under the EUHub umbrella, to support ICT companies in accelerating their business growth through internalisation and cross-border financing. Between 2013 to 2016 OpenAxel has connected over 5,000 European entrepreneurs with industry innovators and accelerators. It helped ICT companies accelerate their business growth through internationalisation and cross-border financing. 138 accelerators and 6,616 users registered to the platform; 1,276 start-ups participated in a contest to win an Immersion Bootcamp in Silicon Valley. Accelerance, APP Campus, eco Net, FundingBox,IVSZ, Opinno, Telefonica, and Wayra. The project was aimed to raise the visibility and media attention on European businesses and entrepreneurs that offer new digital products and services, invent innovative business models and thrive through the intelligent use of novel digital technologies. This, setting up a mentoring ecosystem to help spark, support and expand new business ideas and fuel Digital Entrepreneurship in Europe. 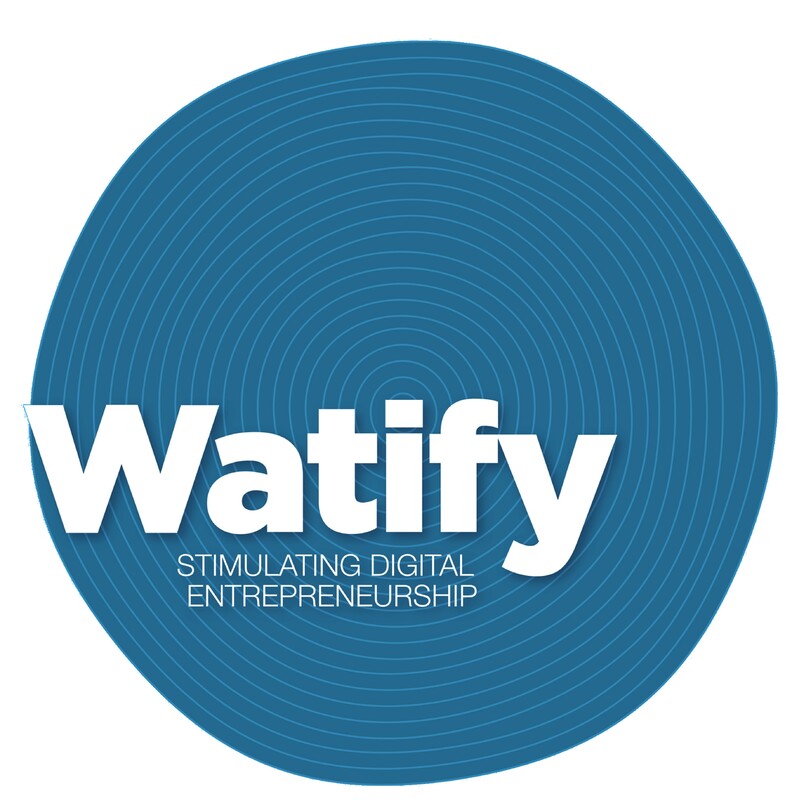 187 WATIFY events organised in 20 European countries; 489 Digital Icons based in 35 different countries collected. Deloitte Consulting, European Business and Innovation Centre Network (EBN). Launched as an initiative of DG Enterprise and Industry, Euromentors is one of the outcomes of the project “Fostering Digital Entrepreneurship in Europe: raising awareness and the visibility of digital icons and creation of a European eMentors ecosystem” project. The purpose of Euromentors was to develop a European eMentoring ecosystem, to encourage and support national/regional mentoring platforms. This, to promote and encourage local mentoring activities that could benefit start-ups, intrapreneurs and growing businesses in their area. Fipedia.eu, supported by DIGITALEUROPE, was the biggest private site to offer the most updated information about the FIWARE Accelerator Program for startup ecosystem players. FIpedia helped creating wider awareness and better understanding around the Program, and contributed to boost the European startup ecosystem by providing hands-on support and templates for applicant and a platform for sharing experience and best practices around the programme.